N.B. 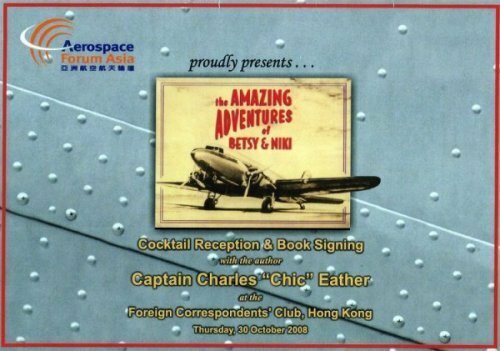 Invitation shows special embossed riveting that appears on the actual cover of the book. 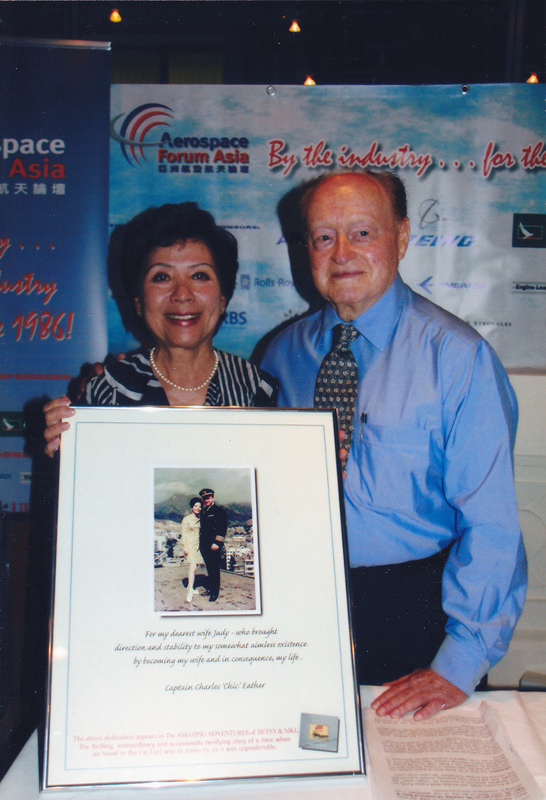 Chic and his wife Judy at the official book launch of "The Amazing Adventures of Betsy and NIki". Judy is holding the original of Chic's dedication which appears in his new book. 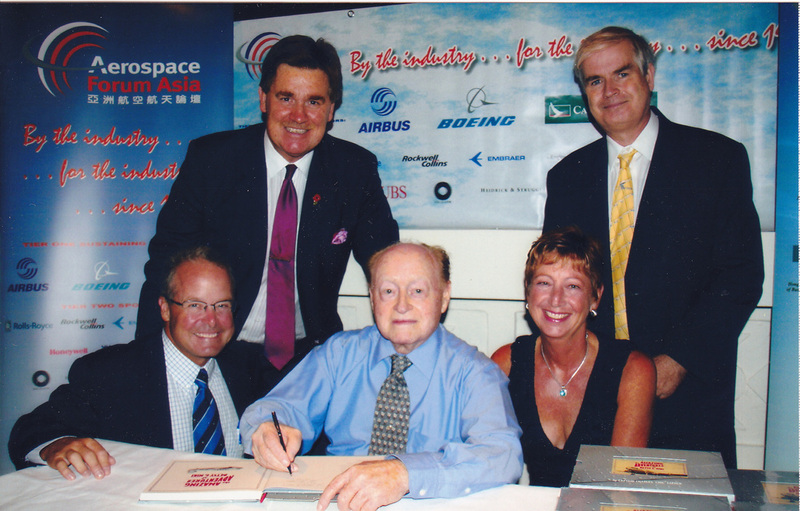 Chic signing copies of his new book with from left, back row, Martin Craigs and Robert Gibson and in the front row Chris Morgan and his wife.